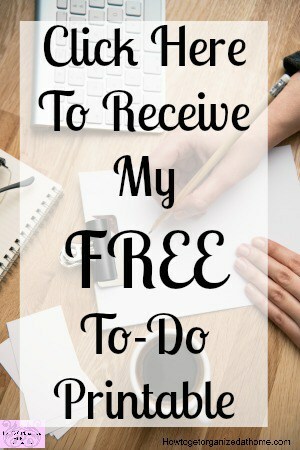 If you are trying to create a budget that you can work towards, it is possible that you might need to cut back in some areas, including stop spending money on clothes. It’s easy to buy clothes, the shops, and the internet is just full of great deals and bargains that seem too tempting at times. 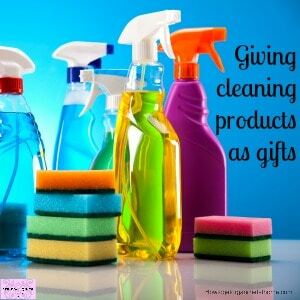 However, it is important to know your spending limits and to buy the things that you need. If you don’t need them you shouldn’t be buying them, it is wasteful and an unnecessary expense to have to worry about. Often, many people buy clothes that they don’t need and will probably never wear. When habits are formed they are difficult to break! With all the adverts for clothing and credit everywhere you turn it is no wonder we have become a society focused on things that we don’t really need. If you do need some clothes make sure you know what you need, have a list with you of the sizes as this can help avoid impulse buying because you see a bargain and you are sure you think you remember the right size! Not only being aware of the clothes you need and the correct size, you can avoid spending money and having to return the item because it is incorrect. Buying clothes that are too small and promising yourself that you will fit into them is not a good idea; often this is a waste of money. If you do manage to lose weight to fit into that size, you might not like the style at that point or feel it doesn’t suit you. This is one of the biggest mistakes people make with buying clothes, they spend money on bargains and in the end they aren’t bargains! Buying the right clothes, and enough to meet your needs, is not an easy task, especially if you need to make sure that each family member has enough items. Knowing when you have enough isn’t always easy especially if you struggle with keeping your laundry up to date. 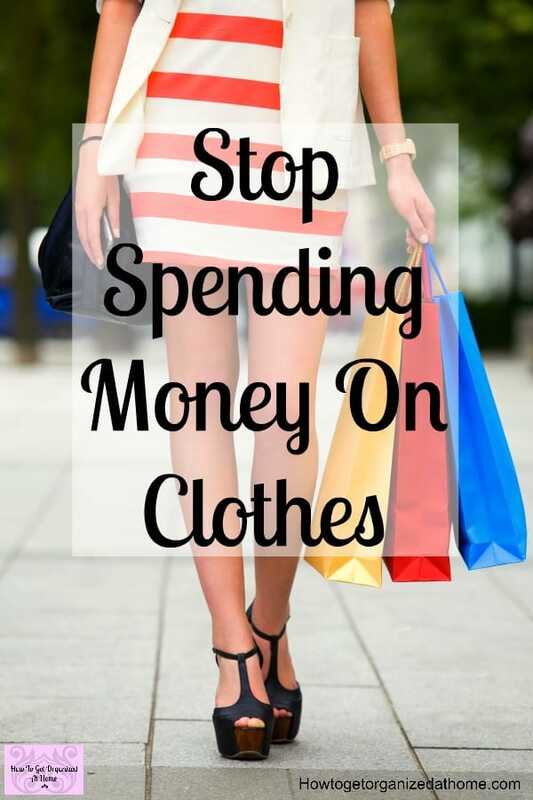 The solution is simple, stop spending money on clothes at least until you know what you need! Look at the clothes that you have, make sure to wear what you have! Are the clothes for other family members in good serviceable condition? If they are, then stop and look at the items that need replacing. When something’s worn or the item is too small and needs replacing, check to see if there are enough clothes that one or two items removed aren’t going to make much of a difference. If there is sufficient clothing, don’t be tempted to buy more. 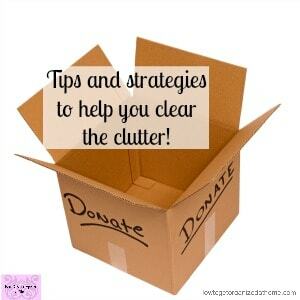 Not only are you saving money, you are saving on the clutter in your home. The more clothes you have the more storage you need and this too can cause a problem, the only solution is spending money on different storage options and this isn’t good for your budget either. 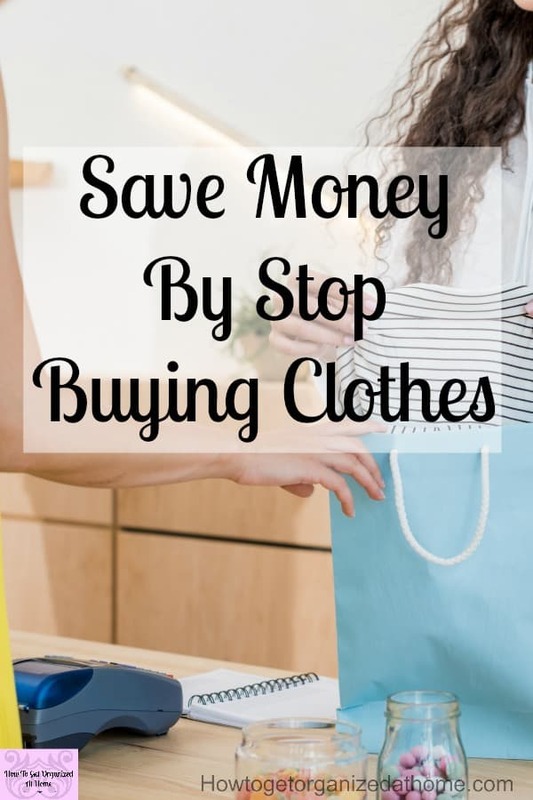 There are things that you can do to help you avoid spending money on clothes. Avoid sales, only go to these if you have a plan and are able to stand firm for what you need and can afford. After all, a sale is a retailer’s way of getting rid of items that might be out of fashion or end of the line. A rash decision whilst trying to find what you are looking for in the heat of the moment can lead to impulse buys which are never any good. Create a plan of the clothes that each family member has, it then makes it easy to see what’s needed and what needs replacing. You will know what you have and you won’t be tempted to buy just in case. Stay away from shops; if you don’t need anything, going window shopping might make you tempted to buy something you don’t need. Create a budget, this is a great way to know what money you have and by creating categories it is easy to see how much money you have available; making decisions is a lot easier when it comes to knowing if you can afford an item or not. If you need help creating a budget, this article, It’s Easy To Make A Budget has all the information you need! Spending money can for some people become an addiction, it is enjoyable, they get a buzz from the idea of spending money and for these people giving up shopping isn’t easy. 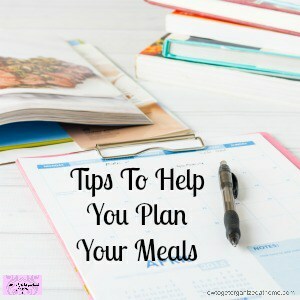 It is going to take time and creating a budget and a plan to help ease the stress of not shopping might help. Taking a realistic look at your budget and making plans for your future is a great way to help focus your mind on your long-term goals. These can help you choose the right path now and stop spending money on clothes that you don’t need or can’t afford. Shopping online for the clothes that you need is a great way to reduce the chances of window shopping and buying more than you need! A lot of local Facebook groups have popped up where you can sell items that you no longer want or need, it is a great place to pick up a bargain for yourself too! It is possible to save money, you must be careful where you spend your money! Don’t think about your budget after you have spent the money! The problem, I think, is the amount of credit available. It makes spending money seem possible, what people don’t see is the amount of money they have to pay back. Credit has become too easy, you can get discounts on purchases and other perks for taking out shop credit cards, but what you also get is an easy way to end up owing a credit company a lot of money without really realizing the situation until it is often too late. There is a great book, I love the author, he makes so much sense when it comes to budgeting I am sure you will love it too! Therefore, if you are buying too many clothes, clothes that you don’t need, you need to take action now. Focusing on the money that you have and your financial goals for the future can help you reduce the number of items of clothes that you buy, which you don’t really need, putting your financial goals first, which is a priority in living within your means. Great article! I’m one of those people who dread clothes shopping. It has definitely worked in my favor, but I still feel that I go a little overboard when I do. Nice tips!